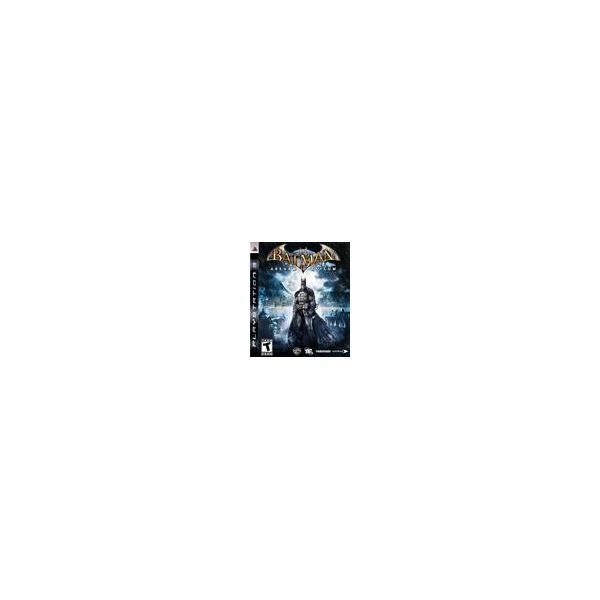 Need help with Batman: Arkham Asylum for PS3, Xbox 360, or PC? We’ve got you covered in this complete guide. Stuck on a level blind as a bat? Unable to proceed with some villain giving you too much trouble? 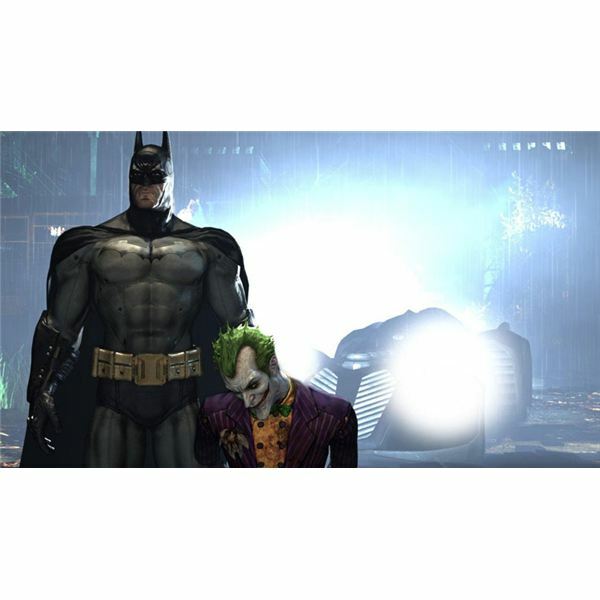 Fear not, Batman Arkham Asylum – PC cheat codes are here to help you get out of any sticky situation. 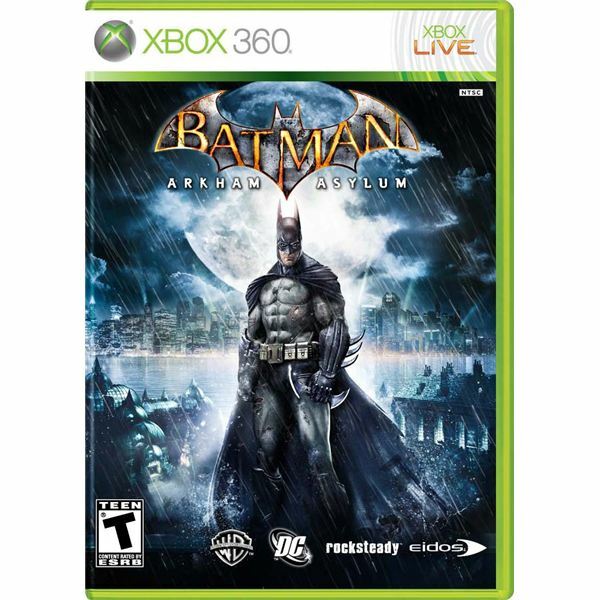 For any Batman games fan out there, if you haven’t played Batman Arkham Asylum yet, then you are really missing out! 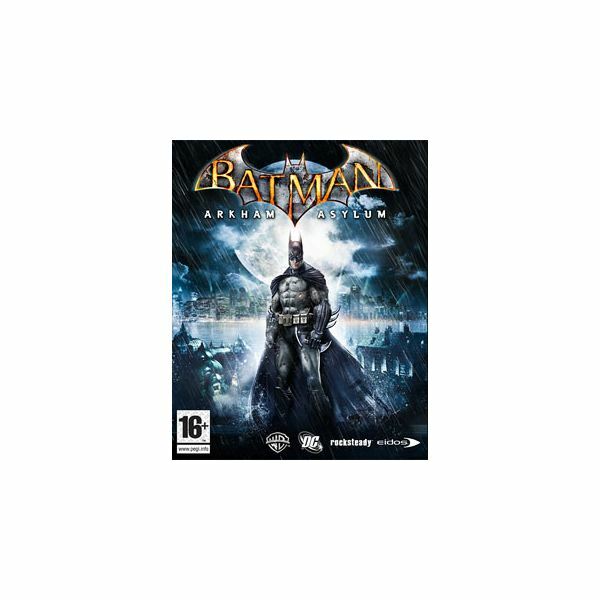 Batman Arkham Asylum is one of those superb super hero games that you really cannot miss out on. And, we have you covered with everything you have to know to beat the game! 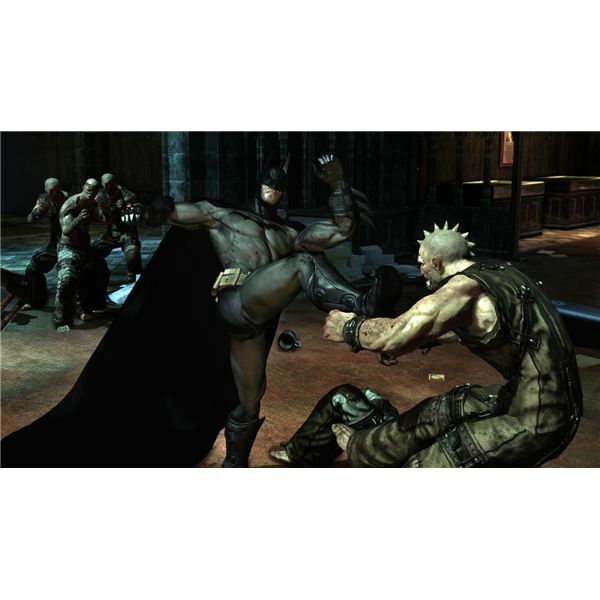 Having trouble beating the bad guys in Batman: Arkham Asylum? Check out this combat guide to find out where you are going wrong. It is certainly long overdue but finally we have a videogame based on the world of the dark knight which is actually worth playing. If you’ve ever fantasised about being the Batman then you have to buy this game. If you’ve taken on the mantle of the caped crusader and descended into Arkham Asylum then you may want some tips and hints to help you get out alive. Check out this article for ideas. Ready to see what it’s like to have Batman in the Pen? Well, here is your chance to solve the Riddler’s riddles in the Penitentiary in Batman Arkham Asylum. Ready to take on the last of the Riddler’s Riddles and finish him off to gain that superb achievement in Batman Arkham Asylum? Here is what you need to know! If you need help getting past some of the tough boss battles in Batman: Arkham Asylum, here’s what you need to know. 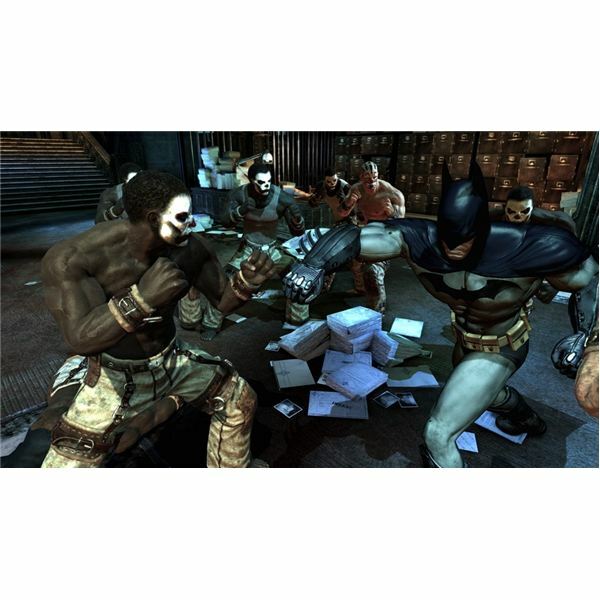 The Dark Knight makes a strong showing on the Xbox 360 and like any good games, there are a ton of achievements available. The majority of the achievements are naturally attained by completing the campaign. Challenge modes and solving riddles will gain you the majority of the rest. 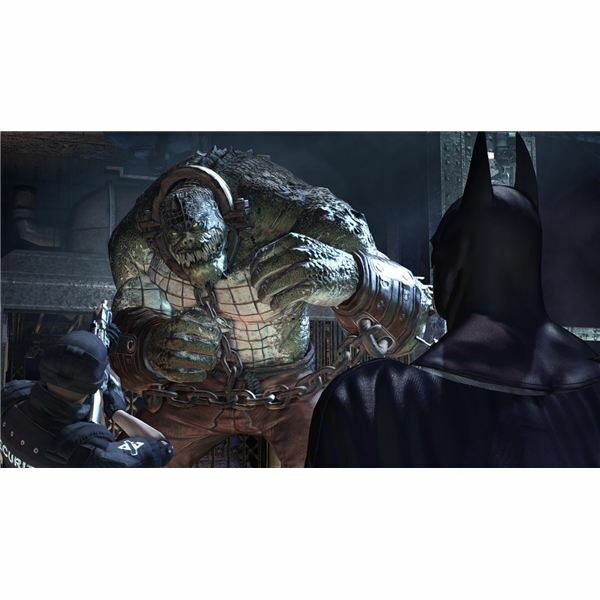 In Batman Arkham Asylum, you will come up against all of Batman’s old enemies – one being the Riddler. The Riddler will throw out riddles at you in each level of Batman Arkham Asylum. To beat all of his riddles, you might just need this free Batman Arkham Asylum walkthrough. Now that you’ve beat the first level’s riddles from the Riddler, it’s time to move on to level two, the Medical Facility. Here is what you need to know to beat the riddles in level two of Batman Arkham Asylum. Time to pick it up a bit and the Riddler is throwing out some great riddles now. Check out this Batman Arkham Asylum walkthrough on how to solve the riddles in the Arkham Mansion. 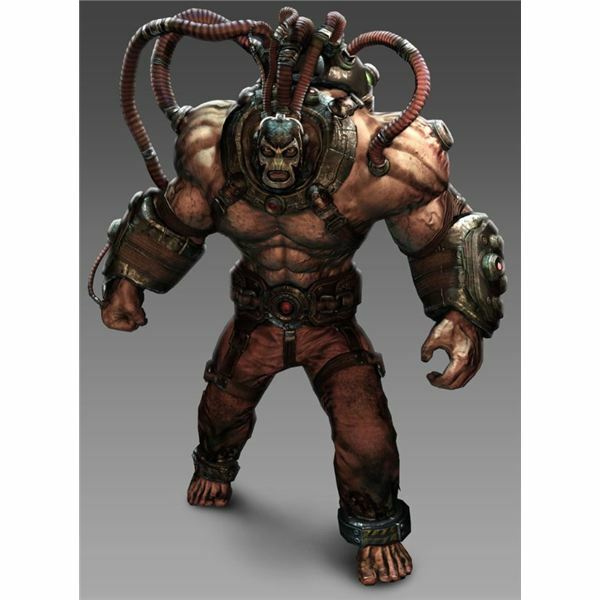 While the first half of Batman: Arkham Asylum features some nasty villains, it is nothing compared to the second act. Prepare for battles against the likes of Killer Croc, Poison Ivy, and the Joker himself. Batman: Arkham Asylum is one of the best superhero games to come out recently, and this is partly thanks to its villains. 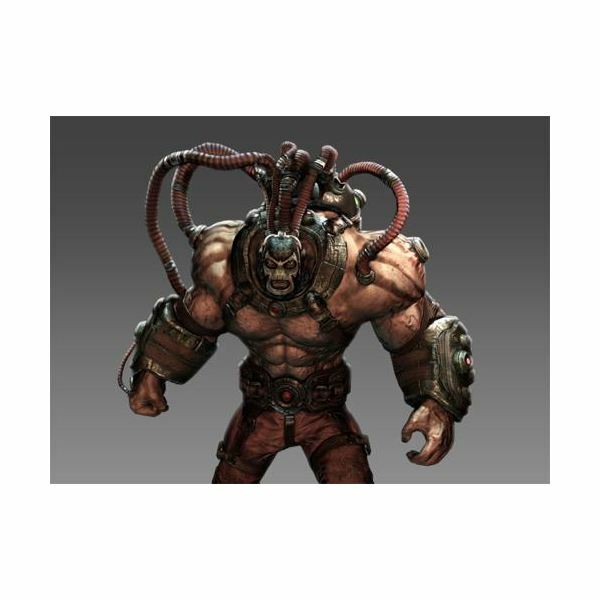 Batman has a huge number of old foes to pick from, and Arkham Asylum features some of the best. This results in intense boss fights which this guide will help players defeat. Believe the hype! This is one of those Batman games really is as good as everyone makes it out to be, and there is buzz around that it’s already a ‘Game of the Year’ contender. Check out what makes it so good here in this in-depth review. Ready to find out about the super cool unlockables that you’ll find in Batman Arkham Asylum? Here is your walkthrough to the different unlockables as well as some cheats and tips for the PS3 version. 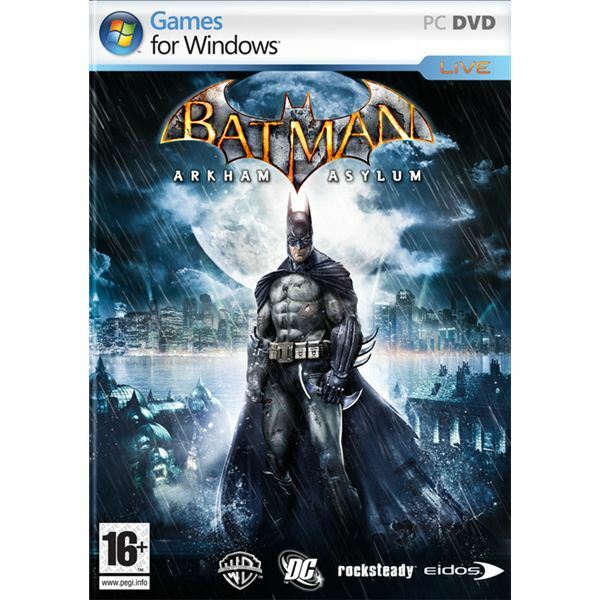 One of the most authentic looking new games featuring the Dark Knight, Batman: Dark Asylum promises to deliver the full Gotham experience DC fans and gamers have been waiting for. 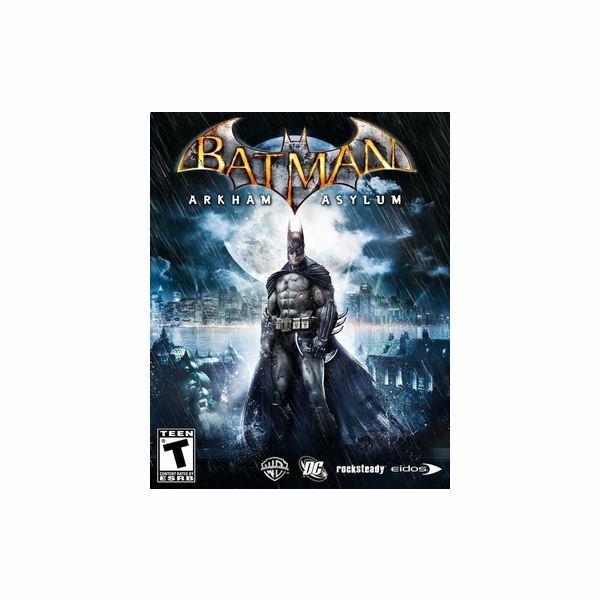 A Batman Game with an entertaining mix of the power needed to wheel your way through the hoards of villians, and the ability to put you in the shoes of a master detective, Arkham Asylum is a must have game for any fan of the Batman series.